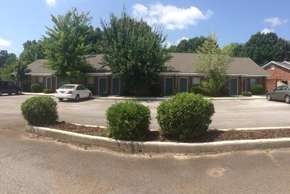 Hensley-Thompson Apartments manages several properties throughout the beautiful community of Florence, Alabama. 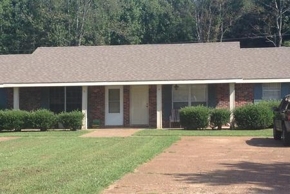 Our apartments are conveniently located nearby points of interest in Cloverdale, Killen, Leighton, Sheffield, and Tuscumbia. 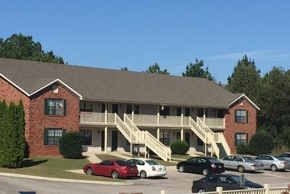 If you’re interested in renting one of our apartment homes, our application fee is $30 with a one-time deposit of $300. Our pet deposit is $700 of which $600 is refundable. 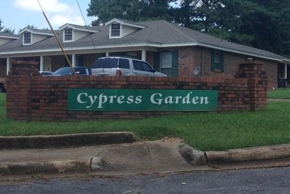 Cypress Gardens has one, two, and three-bedroom apartments available starting at $335. Cambridge Arms has two- and three-bedroom apartment homes starting at $425. 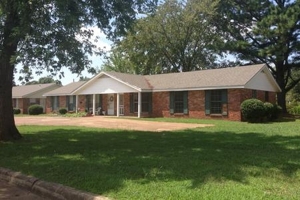 These two-bedroom apartments are $395. 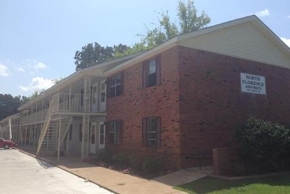 Call Hensley-Thompson Apartments today at (256) 284-2034 for a free showing.